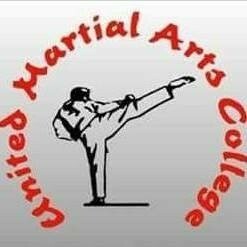 Looking to start in Malton soon. For more details please call 07730 596663, email emma.cutress@didirugby.com or visit our website here or our facebook page here. Music and Fun! Let’s sing and dance and learn new songs and rhymes! Play with the parachute and meet the puppets! 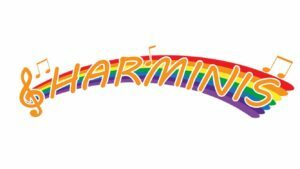 Harminis is a super fun music and movement class for preschoolers, babies and toddlers. The classes explore music and sensory play each week. Kate teaches songs that might be new to you and also traditional nursery rhymes and games. Alongside the importance of the children learning and being exposed to lots of new experiences Kate is very keen for parents to network and make new friends. Rising Stars is a playgroup session which welcomes all children who are due to start school the following September. It’s a lovely session where parents and carers don’t stay. Your child is cared for by the pre school Aunties who have a wealth of experience and qualifications in childcare. The children participate in a variety of activities including baking, forest school, PE (which also helps them practice getting changed independently) and starting to learn phonics. The session ends with everyone eating their packed lunch together. This all helps in their preparation for starting ‘big school’. Cost £5 per hour or childcare vouchers accepted. Children do not need to attend other pre school sessions to be able to attend. 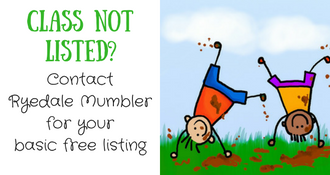 Please phone the pre school on 07982 834159 for more information. Happy Sleepy Baby Providing baby massage and baby yoga classes, workshops and one-to-one sessions. 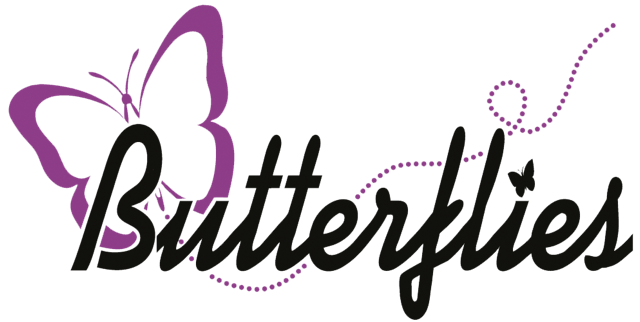 Empowering parents to help soothe and settle their babies in a friendly and relaxed environment. Serving Scarborough (on Wednesdays), Bridlington and Ryedale areas. 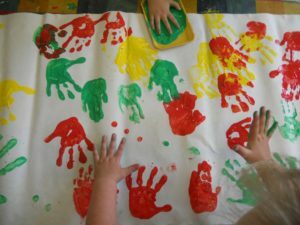 Langton school playgroup/ mums and tots age 0-5 years old. Please come along and enjoy our new play experience in our beautiful village location of Langton. Held within Langton Primary school, 2 The Green, Langton, Malton YO17 9QP. Plenty of parking in the road outside of the school. Please phone or text Tammie Saunders on 07815 573471 or Helen Priestley on 07866 919556. The stay and Play session will be on Wednesdays 1.30pm – 3pm. Stay and Play will return on Wednesday 14th November 2018. 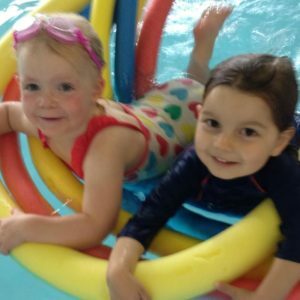 In term time Pocklington School Baby and Toddler Group runs every Wednesday from 8.30 – 10am. On a drop in basis, no need to book all sessions are free. Terrington Village Hall term time only. £2.50 for one child, £3 for more than one child. Please bring a piece of fruit. Snacks, tea coffee & biscuits served. Lovely outdoor play area too! 10.00 – 12.00. William’s Den, Castle Farm, Wold Hill, North Cave, East Riding Of Yorkshire, HU15 2LS. 01430 472230. Every Wednesday in term time Williams Den put on an extra activity just for the under 5s, Tremendous Tots. They take a walk through the meadow into the woods and do various craft, nature and imagination activities each week. Plus a story and biscuit around the camp fire! Standard admission charges apply. To join in with Tremendous Tots is £2.50 extra.